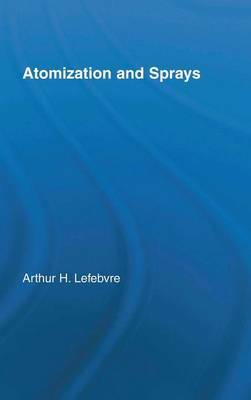 Atomization and Sprays examines the atomization of liquids and characteristics of sprays. It explains the physical processes of atomization as well as guidelines for designing atomizers. In addition, it demonstrates how the importance of the size and velocity of a particle contributes to improved spray characterization. Coverage includes general considerations, drop size distribution of sprays, flow in atomizers, atomizer performance, external spray characteristics, drop evaporation, and drop sizing methods.